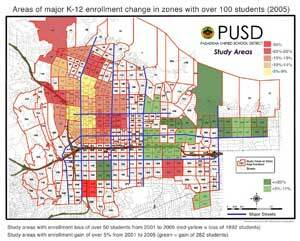 Stonehill News: PUSD: to give us pixels not pulp? 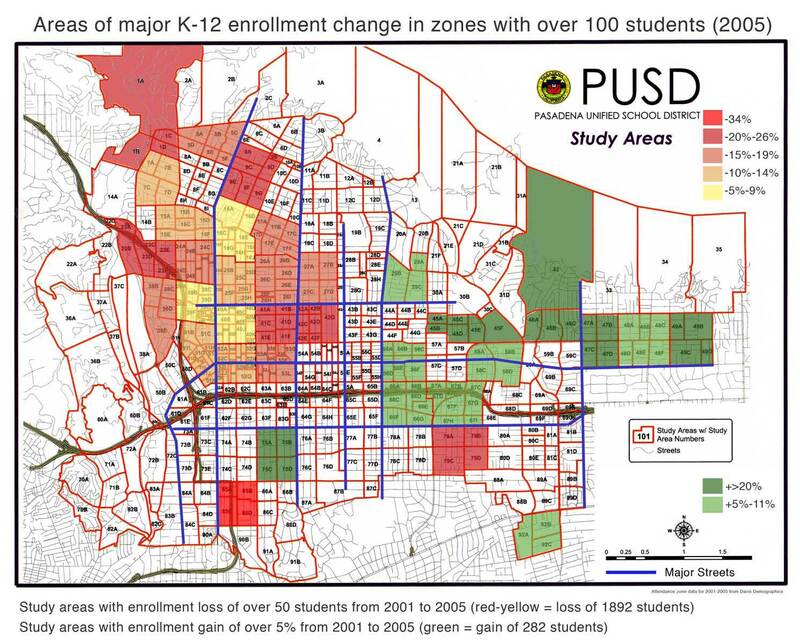 I just got back from tonight's PUSD "7-11 committee" meeting where I was promised pdfs of all the new demographic data that was compiled for the committee to use, as well as all the handouts and reports that were distributed tonight and here forward. Let's hope this comes to pass and becomes the start of a new habit for the district, because I also came away with a 6" stack of historical reports that I had requested copies of, including the huge "District-Wide Facilities Master Plan" from 1999. Unfortunately these (recent) historical documents were not easily available in anything but paper, so that is what they gave me. What do I want with a huge stacks of paper? I'm a pixel-pusher (as in pencil-pusher, not the other kind of pusher). I will just be digitizing them as time permits over the next few weeks (thank goodness we have access to high speed scanning, but even then it is a bit of a time consuming chore). And even then, the documents will be basically opaque to search. It would save the district plenty of money if they could satisfy even a small percentage of their information requests with pdfs instead of paper. I hope that if more people make a point of asking for copies of public documents in pdf form that it will become a more standard way for them to meet their some of their Brown Act obligations. It would certainly save a lot of trees and money. You can email your requests directly to Eve Lueck <elueck@pusd.us> and if you like you can CC business manager Cherie Moreno <cmoreno50@pusd.us> to request that they make these documents consistently available in digital form. Thankfully useful information is easy to get if one is even mildly persistent, but in this digital age there is no reason we shouldn't be able to break open the paper bottleneck and disseminate the facts beyond the TINY circle of bureaucrats and wonks who have traditionally been the only ones with the time to make a career of chasing this stuff down, much less analyzing it in any thoughtful way. At the 7-11 committee I am observing 11 (relatively) un-jaded and obviously intelligent members of the community study the data and ask smart questions and demonstrate sincere civic duty. They all know that they have a Herculean effort before them, and yet they all seem committed to doing the right thing. What comes of it? Chances are just another rubber stamp on another dusty report that doesn't have any major constructive impact on anything. But I will remain hopeful until that actually comes to pass, we have the *chance* to see something positive in the making here, even if it's just increased access to information.